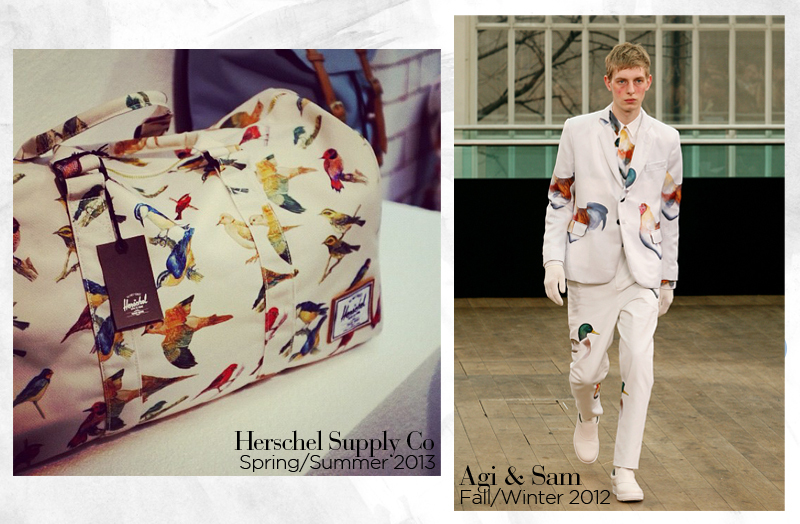 I came across pictures of Herschel Supply's Spring/Summer 2013 collection on twitter a few weeks ago and I fell in love with the bird-covered bag seen below. It got me thinking of Agi and Sam's Fall/Winter 2012 collection I saw back in January. I particularly loved the final look, a charming white, bird-print suit. I just loved the playful and quirky humour of the illustrated birds. It almost looks like they were pulled out of a children's story book or nature guide. 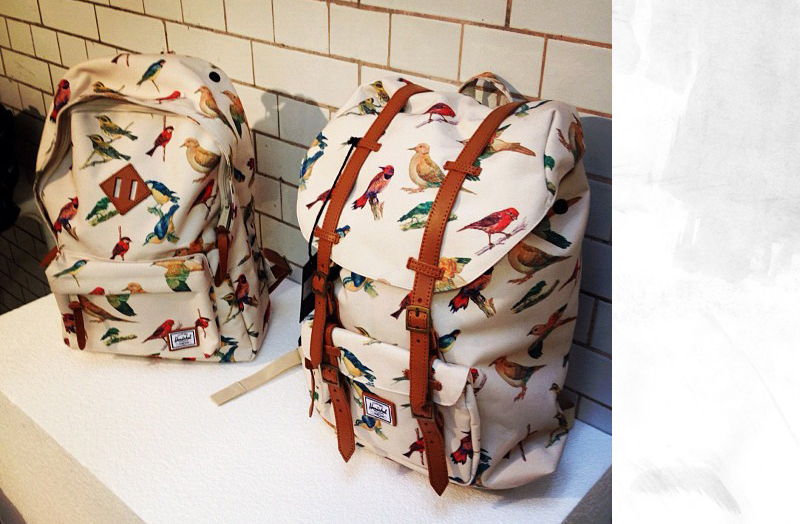 Herschel Supply Co.'s 'Bird Print' design will be available in their classic models, Heritage, Little America, Novel and Pop Quiz. 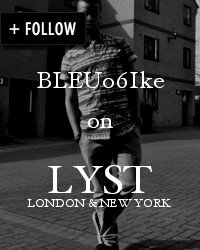 It's released in January 2013. I've got my eye on the Heritage version, how about you?